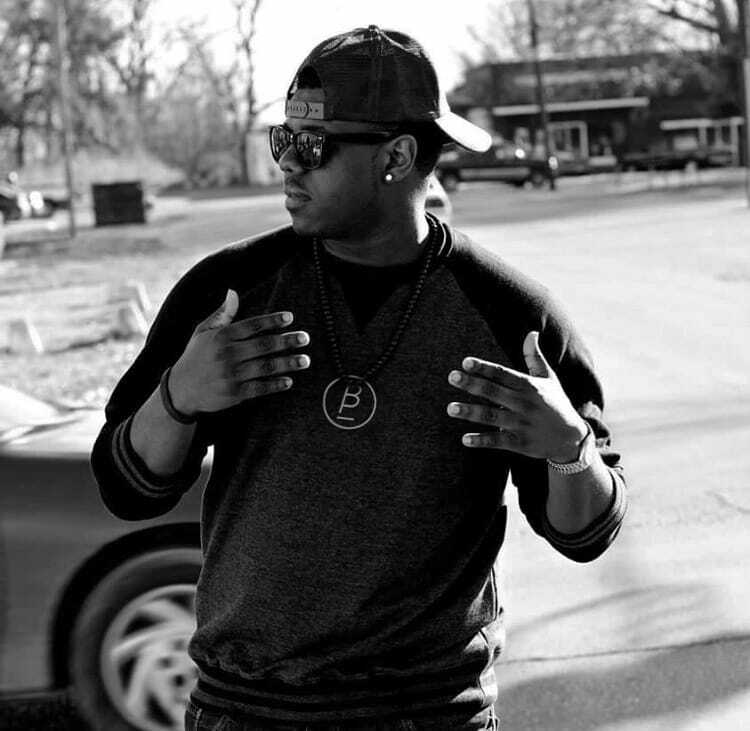 Gee Universe, the multi-faceted International Recording Artist from St.Louis Missouri is one of musics newest breakout stars. His mastered Melodic pop style catches the ears and hearts of his fans and supporters that are growing across the world. He writes for some of the biggest Artists & Producers such as Ja’Nelle Brown, Usher, Madonna, Kesha, Britney Spears, Jason Derulo, and many more. He has been on two National Tours such as the Danz Kraz Tour and the Balln 4 Books Tour that featured And-1 Celebrity Street-ball players. He has opened for many artist such as B-Hamp ( Ricky Bobby ), Slick Rick, The St.Lunatics, Roy Lacroix and more. His fans and supporters have heard his his catchy melodic style all across the United States, Europe, West and South Africa, As an Artist , Songwriter, and Actor with his Independent Production Company Interstellarr Music, he has the freedom to write and be as creative as he wants, and now that he’s partnered with Broderskab he is on the road to becoming a Global Superstar. Supported by: Sham of The Trak Starz, Kacy Hill, Lost Kings, Chingy, Nelly, City Spud, Fedde Le Grand, Diplo, Roy Lacroix and more….